I needed to disable root ssh access without disabling root user or su - root. in order to do this, it really is easy. now root cannot be logged in through ssh anymore. We need to make sure your key and certificates are in PEM format. There are two commands we can use here, one if we only have one certificate and the other if we have a root certificate as well. You will be prompted to enter a password, let’s assume we used password. if you don’t know where “orapki” is, search for it, it is most probably in the oracle_common. This creates a cwallet.sso file. When I tried this again on another server I got an error. Note: I was in the same Directory as my bundleRoot.p12. If you are creating this for EBS, dont create the bundleRoot.p12 but rather a ewallet.p12. Do you ever need more than one piece of information, when you run? Do you ever want to run more than one command? Wither it be setting the title of the Terminal Window, or using the pause command? 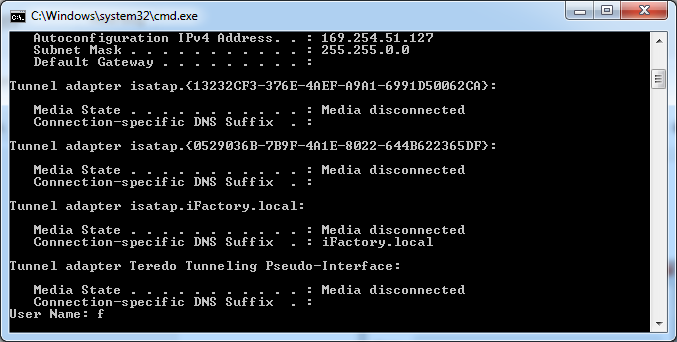 This will turn off echo, print ipconfig and then the username. So I have just come from Linux to windows after running linux for a few months, and the one this I really missed was grep. findstr uses regex to search. tree | findstr /R /C:"Intel"
Have you ever needed or wanted to run a command from your run window? 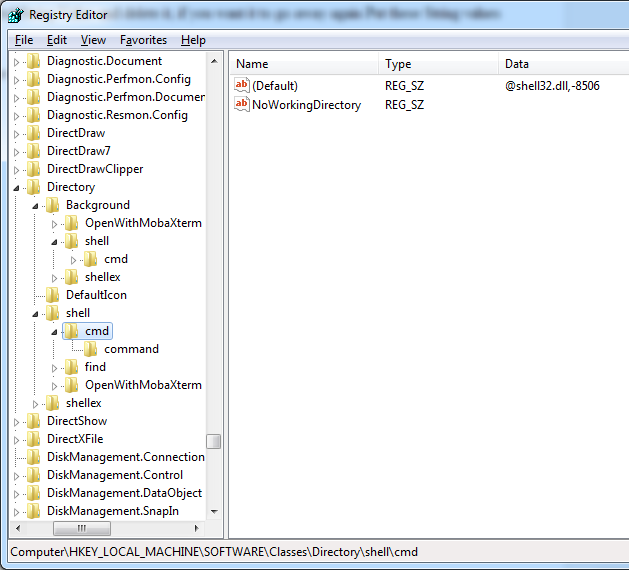 Have you ever wanted to run a cmd command from there? cmd /k <command> will allow you to run the command in terminal and keep terminal displaying. For convenience I like to set this up to run my "ipconfig"
Have you ever given your flash disk to someone and when you get it back, you cannot access files or folders again? 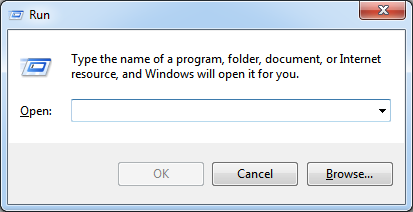 You need a registry key called TakeOwnership, what this does it when you right click on the folder there is a menu item that allows you to take ownership of the file/folder. #bearMan, Saving you time in windows. Click on the Extended String Value and delete it, if you want it to go away again Put these String values back. You can also rename them. Uninstalling JDeveloper 12c from my OpenSUSE.